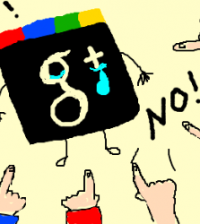 Google+ has been around for a few years now, though it has been a controversial social network from the beginning. True to Google’s nature, they have found a way to make Google+ relevant, even though it has not been the rival to Facebook that it threatened to be from the date of launch. Today, I’m going to convince you why – as a social manager – you need to be using this Google run social network. If you have no idea how to take advantage of SEO (the main reason why people use Google+) then get our complete SEO Success training course here. It’s very good! Yet another SEO benefit to add to your increasing list, is that when you have a Google+ account you can claim your Google author status. This will allow you to have that ‘awesome’ photo in the Google search results that you see so often. Plus it will display your name, and how many people are in your ‘circles,’ which is a great way of convincing browsers to click on your specific link. Aside from that it has been proven that with the right headshot, you can increase clicks by 35%. Google+ has been named the official ‘most used’ network after Facebook, beating out competition like LinkedIn and Twitter. 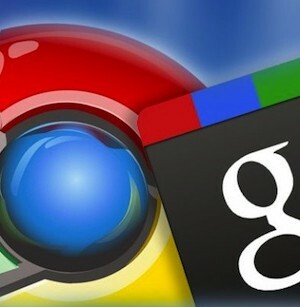 According to GlobalWebIndex, Google+ now has 318 million active users across 31 markets. This is no doubt due to Google’s ability to connect all of their web properties together, for SEO benefits. Coming soon is Google Glass, the next step in social sharing technology, right? Well, Google Glass will be able to take photos via touch or voice command, and will automatically back them up and share them on Google+. With augmented reality another step in the Google+ service consolidation, you should definitely be using Google+. The Moz Blog ran a scientific correlation study involving +1’s and higher search rankings on Google. Directly after page authority (the #1 factor effecting rankings) a +1 is the next most prevalent factor in your rankings. People that have more +1’s than you, will always rank higher. This is why so many marketers and bloggers use the platform. According to the chatter online, matching a social network with a device like Glass is more efficient than matching it with a smartphone. A phone takes a lot of steps to get content published online. Google may have found an easier way of doing this, which makes it a strong contender for mobile growth in the future. BONUS: Hangouts! Who wouldn’t want an easy way of getting group videos on YouTube to promote your business? These are the incredible reasons why you need to start using Google+ as one of your core social networks. 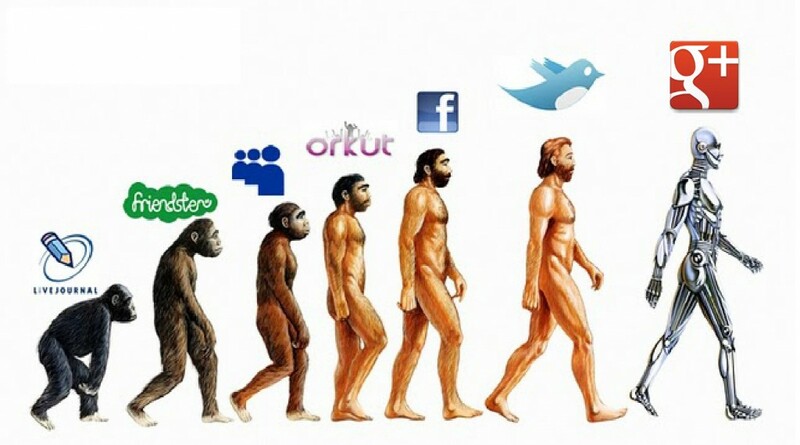 At the very least it should be part of your secondary social network strategy. Keep learning about it, or let me know which parts of Google+ you don’t quite understand. I will do my best to pass on the knowledge, as always. Which reason from this list did you find most compelling?